The New Jersey state Senate Education Committee approved a bill this week that would create funding for three-year pilot programs in 25 school districts to study innovative approaches to using time in schools. “The goal of the pilot program will be to study the effects of a longer school day and school year on advancing student achievement, enhancing the overall school learning environment and increasing student enrichment opportunities and educational offerings,” the text of SB 2087 reads. 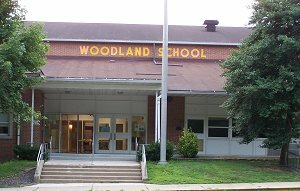 The N.J. Education Association, N.J. School Boards Association and N.J. Association of School Administrators have voiced their support for the legislation, according to PhillyBurbs.com. Programs to extend the school day and year have become more popular in recent years. According to a New York Times report, about 170 schools nationwide have extended the school year to 190 days or more in recent years. The movement gained momentum in 2010 when President Obama called for an additional month of school each year, to be accompanied by an increase in teacher salaries. Longer school days, meanwhile, can offer students a more relaxed learning atmosphere, according to an article on the National Education Association website. 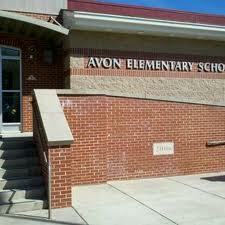 Opponents to extended school years, meanwhile, note the potential for financial issues. FoxNews, for example, warns of including increased costs for school systems, major cuts to the nation’s hotel and tourism industries and a serious blow to summer camp operators. The New Jersey bill attempts to address the initial costs to school districts, but the financial issue will be the next key step as the bill now moves to both the state Senate and Assembly appropriations committees. Interested in telling your representative in state government what you think about the issue? Contact state Sen. Donald Norcross and Assemblymen Gilbert “Whip” Wilson and Angel Fuentes at the District 5 legislative site. 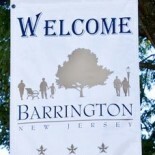 This entry was posted on September 27, 2012 by Barrington Bulletin in Region, Schools and tagged extended school year.